Posted in I want, I want, I want! 1. Hello Kitty. ANYTHING Hello Kitty. Nothing tacky please. 2. Coffee mugs. Preferably travel mugs so I can take them with me. Look! 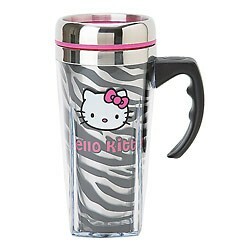 A Hello Kitty one!! 3. 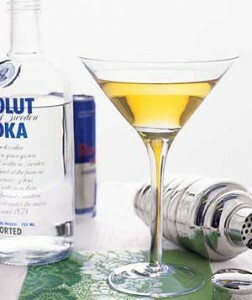 Vodka Redbull- Can it be in this glass too? 5. 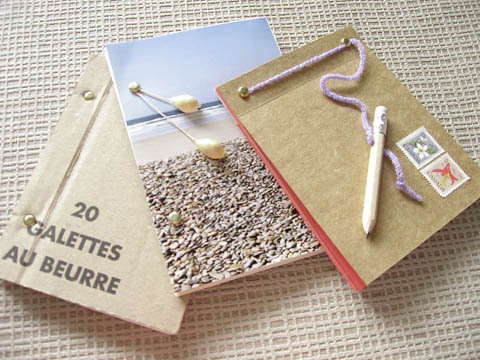 Cute notepads I can make lists on. I love making lists.